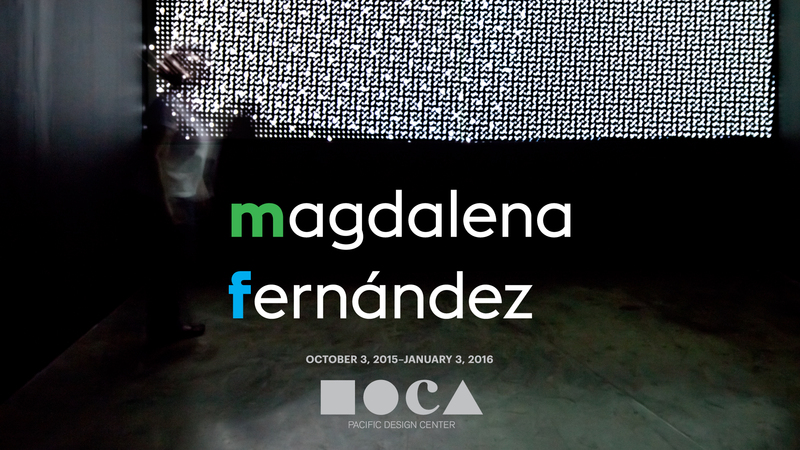 Magdalena Fernández is the first major museum exhibition of the artist’s work presented in the United States. Organized by Alma Ruiz, Magdalena Fernández features six videos and one site-specific installation at MOCA Pacific Design Center in West Hollywood. A well-known and influential Venezuelan artist, Fernández has built her practice upon the foundation of Latin American modernist abstraction that took root in her native country at the beginning of the 20th century. Fernández’s multidisciplinary work incorporates light, movement, and sound, following traditions established by renowned compatriot artists Gego (1912-94), Alejandro Otero (1921-90), and Jesús Rafael Soto (1923-2005). Fernández’s artistic practice is deeply connected to the natural world, especially the tropical fauna and flora of Caracas, as well as to formal modernist sensibilities. 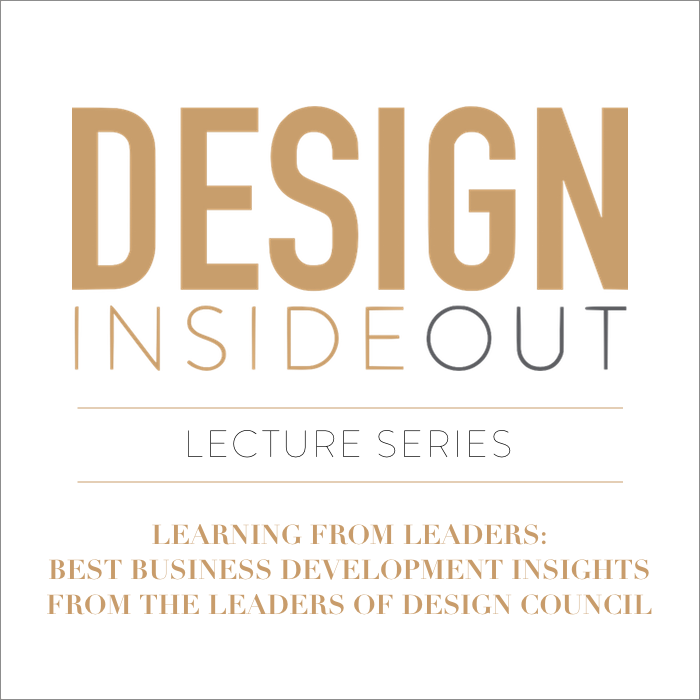 Her extensive background in graphic design—acquired as a student at the Instituto de Diseño, Fundación Neumann, and later as a designer in the studio of minimalist Italian architect-designer AG Fronzoni (1923-2002)—has greatly influenced the visual, sensorial, and experiential aspects that distinguish her work.